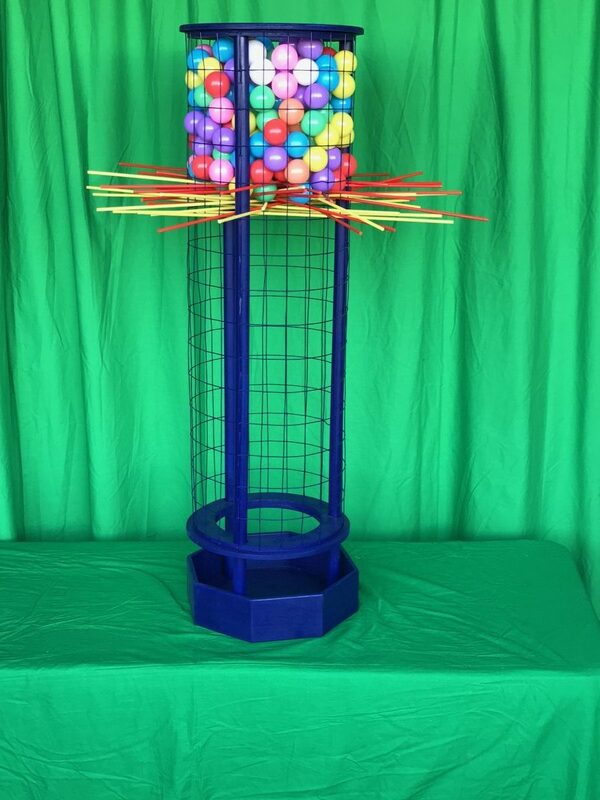 Rent our amazing super sized Giant Kerplunk Game Rental. Just like the ever popular game that was played in the 70’s and 80’s. 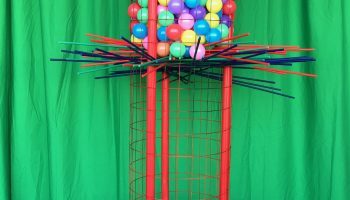 Our Giant Kerplunk will test your skills with your hands and eyes. 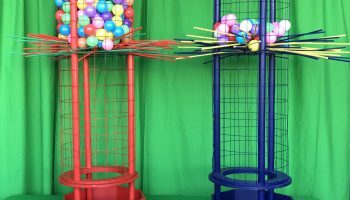 The object to this 5 foot tall Giant Kerplunk Game Rental is players take turns removing a single straw from the tube while trying to minimize the number of marbles that fall through the web and into their tray. Once a player has committed themselves to a particular straw by touching it, they must remove it. The player who accumulates the fewest dropped marbles wins. 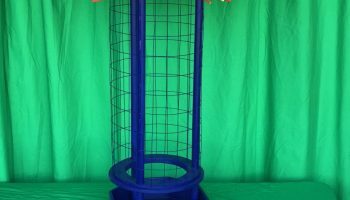 We deliver all our Giant size games to the entire San Francisco Bay Area. 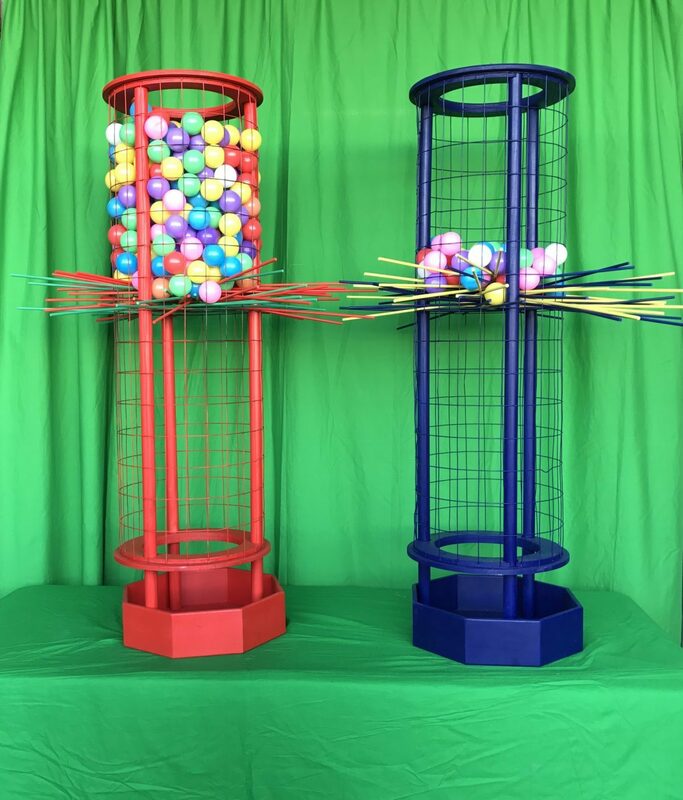 We offer giant sized games you won’t see at normal party or events. 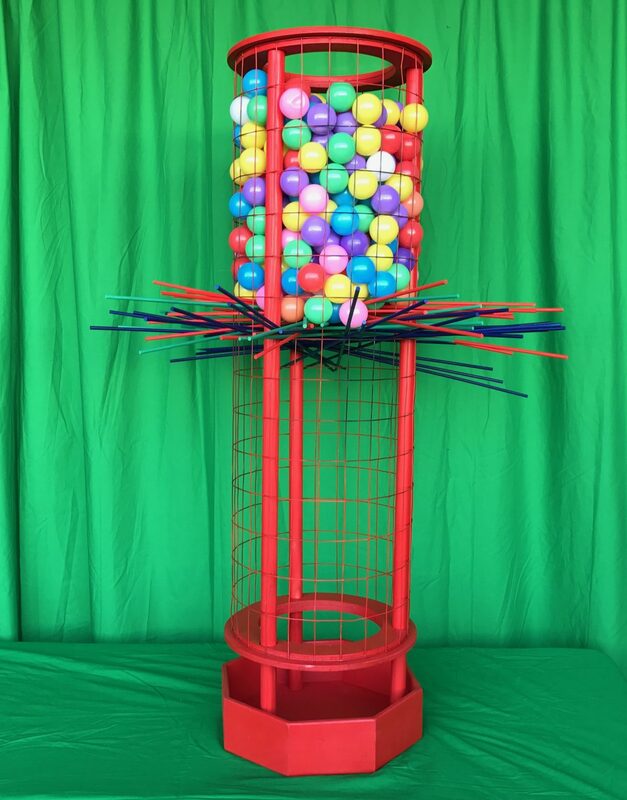 Try renting our Giant Kerplunk Game Rental with our Giant Connect 4 Game, Giant Jenga, and the Giant XXL Corn Hole Game.